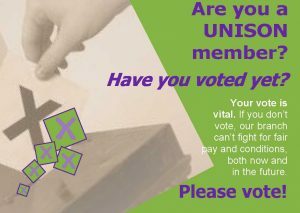 JNCHES pay claim trade dispute – Have you voted yet? Have you voted yet? If not, please read the flyer below. 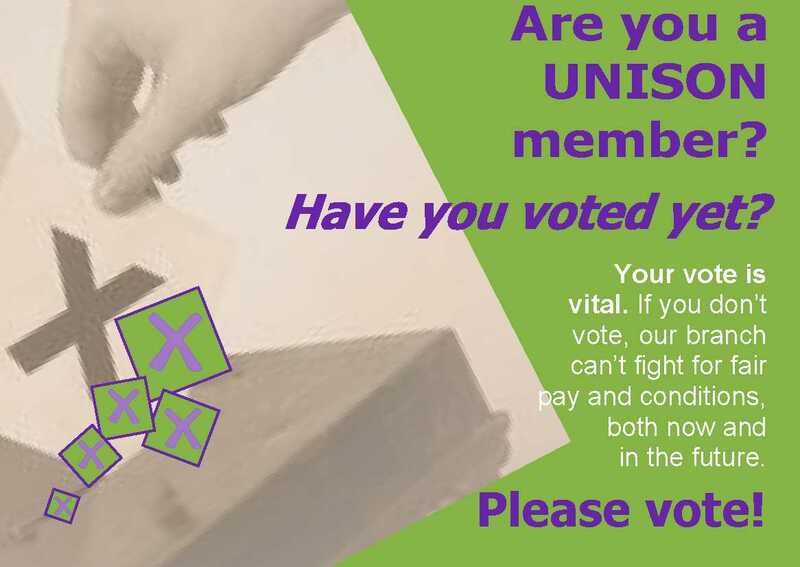 If so, please ask your colleagues if they have voted too.